I agree entirely about critical threats, and that's why I prefer a simpler system where if you roll a 20 it's maximum damage and you move on. Keeps the game flowing quickly and you also get that warm fuzzy feeling knowing you have piled on the maximum hurt. 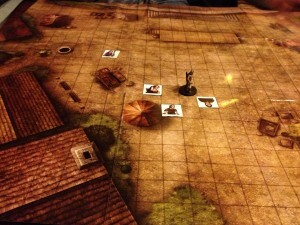 We found that Pathfinder plays at its best for the first 6 levels of the game, but after that it began to suffer from the same unresolved problems as Third Edition where GM prep-time and character complexity took over from just having fun. I look forward to seeing how D&D Next addresses that particular challenge.